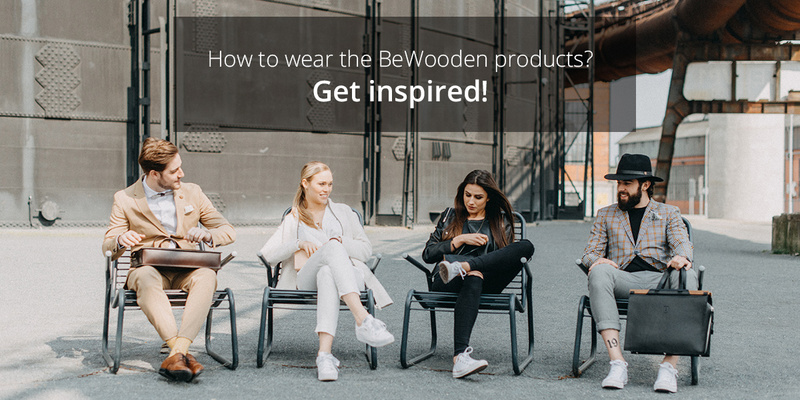 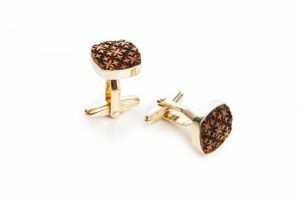 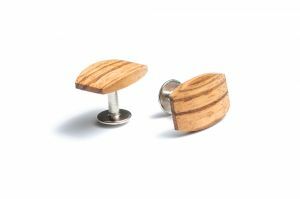 Our wooden cufflinks take you to a whole new level - from being just a nice guy to becoming a real man. 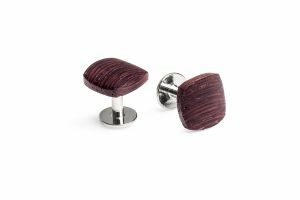 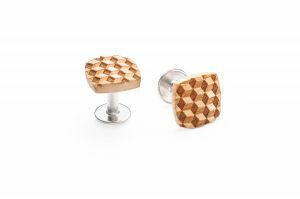 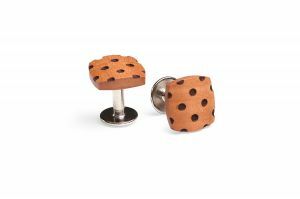 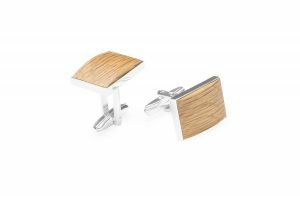 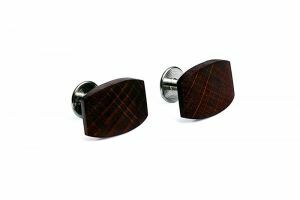 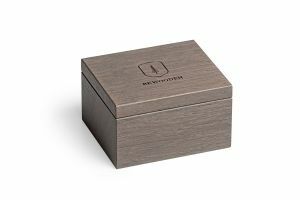 Suited for every man's need, our wooden cufflinks combine best kinds of woods with the best of steel and silver. 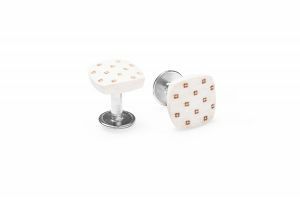 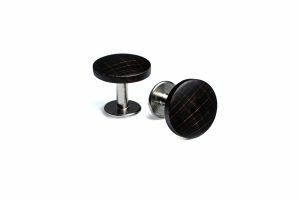 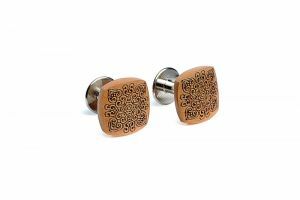 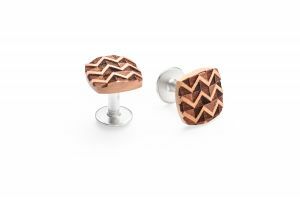 Handcrafted and with the pattern added to the surface of the wooden cufflinks with a special laser technique, these cufflinks make you look well-groomed and serious. 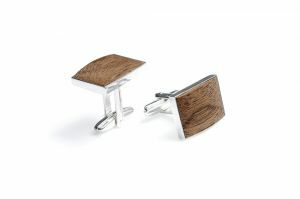 Cufflinks are one of the most masculine accessories. 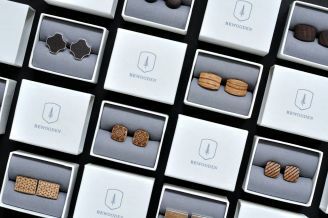 Interestingly, it wasn’t intended to have any specific function, besides being designed for the purpose of fashion. 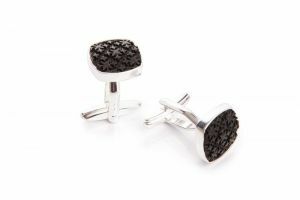 It is also one of the few fashionable items of a real gentleman which never goes out of fashion.